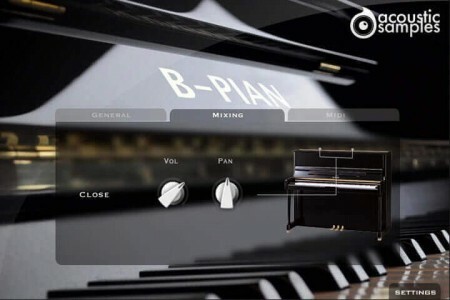 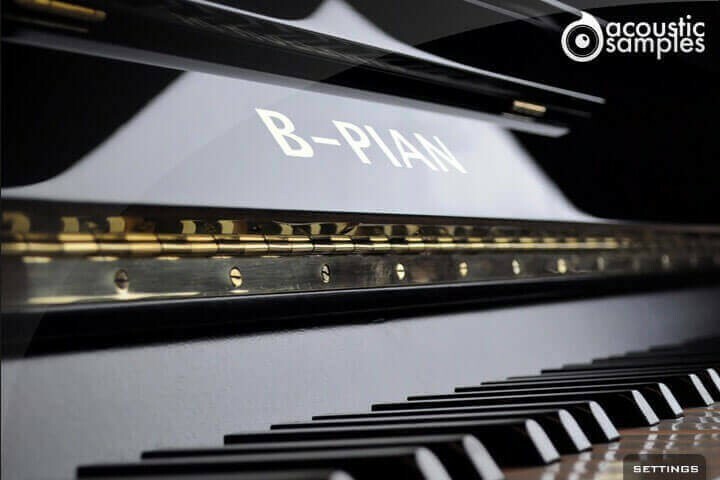 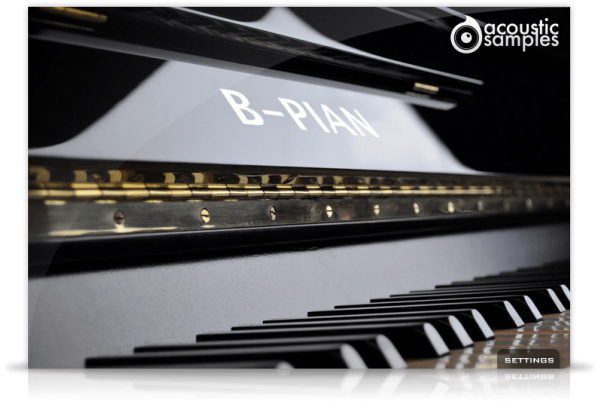 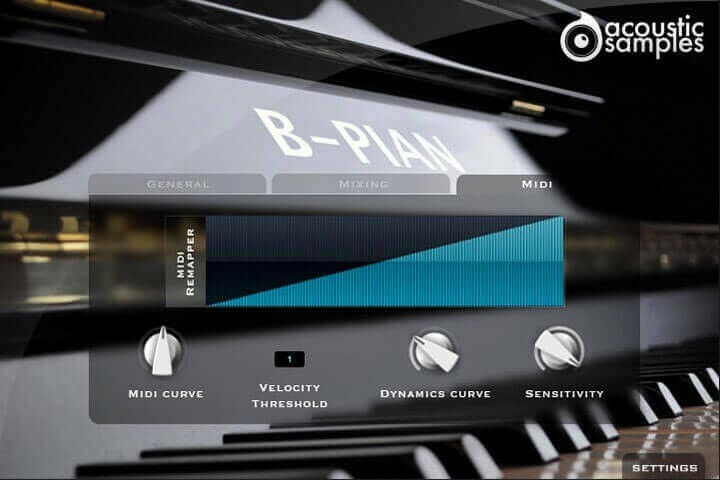 On the B-Pian, the Mixing settings are only a control over the volume and pan of the library. The True pedal action, it is a feature that allows you to play a chord without the pedal and then hear the resonance of the whole piano when you press the pedal (without releasing the keys). 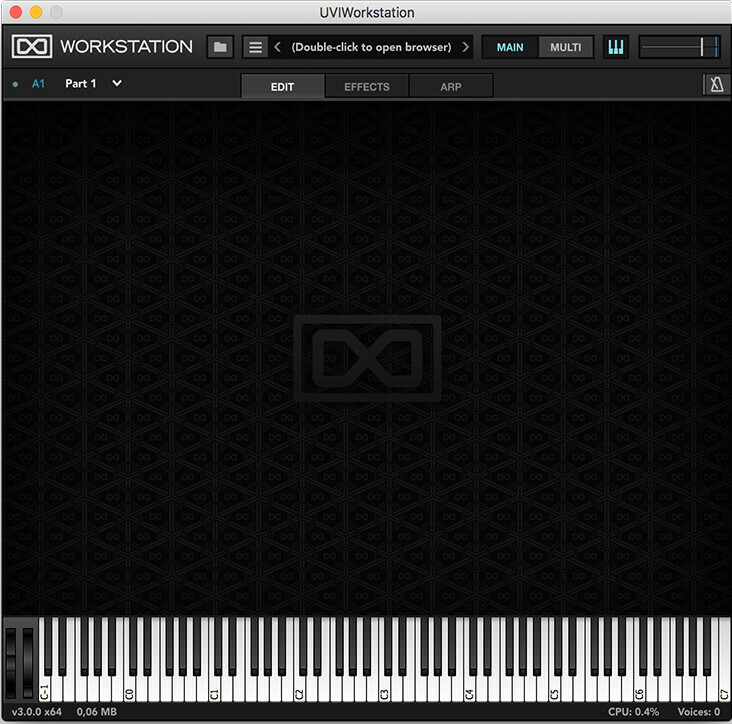 The Pedal Resonance. It is the amount of resonance during pedal down. B-PIAN comes with its own sample player, the UVI Workstation 3 (requires v3.0.0 or later).